Welcome to 2/90 Sign Systems!Slide System | Welcome to 2/90 Sign Systems! Hospital visitors and patients often have a lot on their minds. Navigating through a facility should not be one of them. 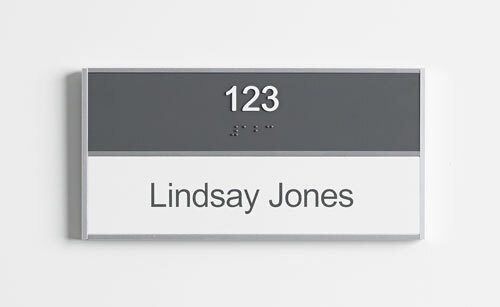 2/90 Sign Systems provides turnkey wayfinding solutions that are designed with people in mind. 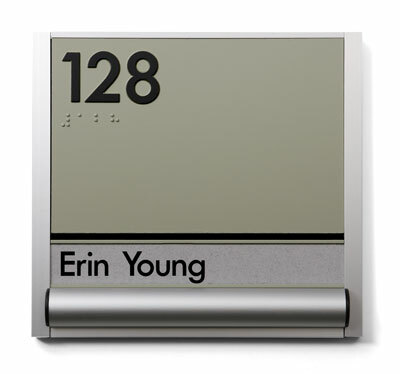 Wherever wayfinding products are needed, there is a 2/90 Sign Systems solution that is helping people find their way. 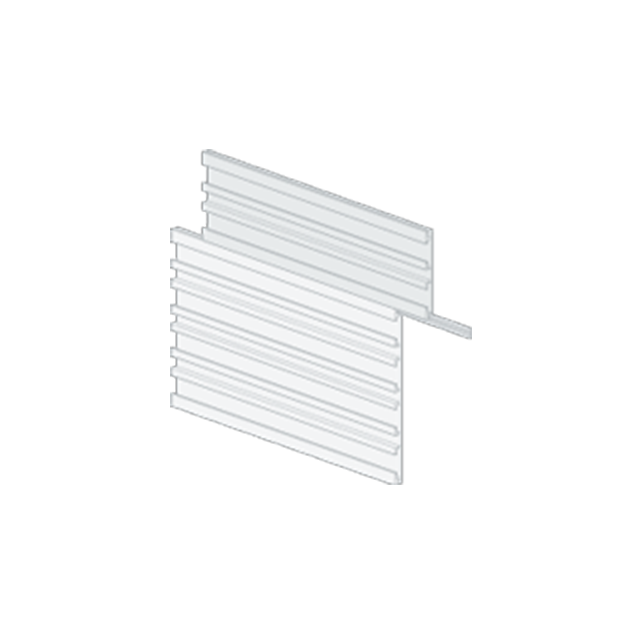 Choose from thin, standard or box rail profiles. Several sign sizes and insert configurations. Choose an end cap design from seven styles. Choose Slide when you’re looking for eye-catching detail elements such as end caps, various thicknesses and more. Slide modular signs are simple and highly visible. 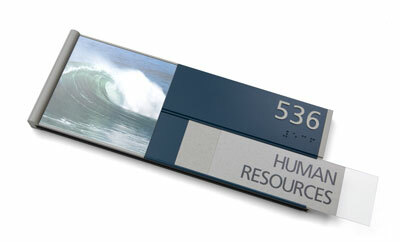 Create your own custom look from the infinite combinations of three basic Slide components. 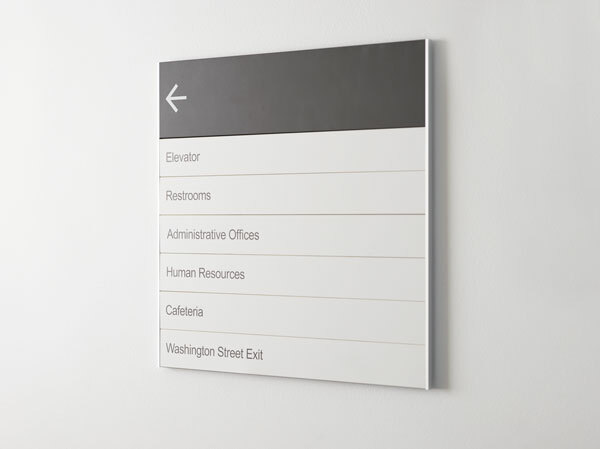 Your custom Slide wayfinding system sends the right message about you and your facility, engaging visitors and directing them to their intended location. 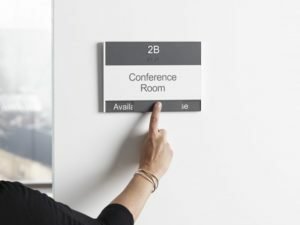 When changes occur, simply replace the copy insert rather than the entire sign with your own printed inserts, or use replacement inserts from 2/90 Sign Systems. The extensive selection of three basic components (Rails, Inserts and End Caps) allows the Slide modular sign system to be customized into a near infinite variety of sizes, finishes and configurations. Window signs communicate messages conveniently and instantly. Window signs display any letter-size printed material, including photographs, under a protective, non-magnifying lens. 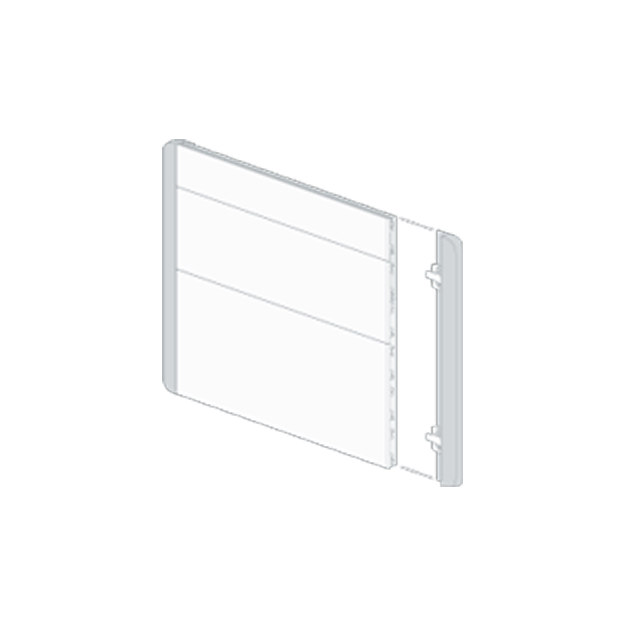 The clear, non-glare, acrylic face insert can be attached to the sign with a side-mounting hook or a front-loading magnetic strip. Thumb-notch windows are also available. An 8.5″ x 11″ viewing area is standard, but any size up to 400 square inches can be accommodated. Window sign mounting options include desk mount, wall mount and freestanding. Easily update information with your own printed paper inserts. 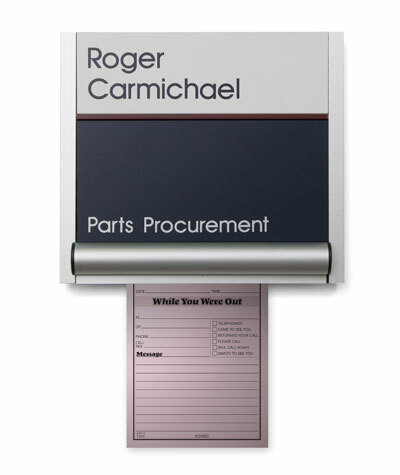 Slide modular signs accept any document, photograph or graphic image printed on standard paper sizes. 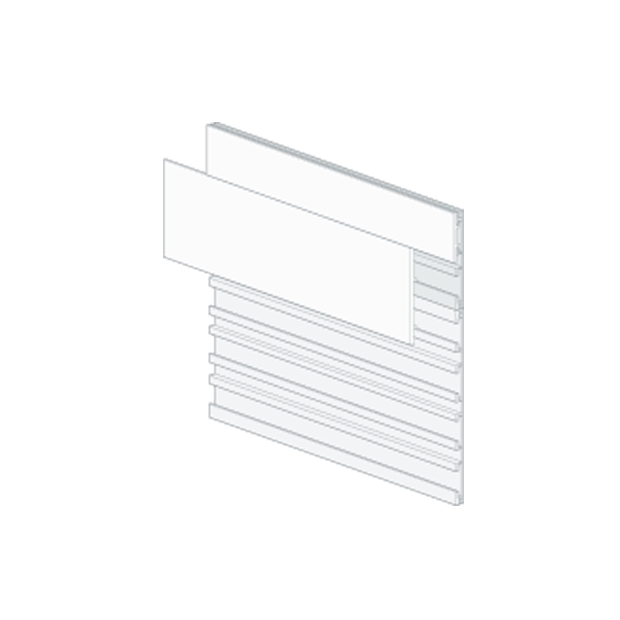 Die-cut perforated paper is available from 2/90 Sign Systems in a variety of sizes, colors and textures. To change the insert, remove end cap and slide insert off rail, replace with new insert and secure with end cap. Slide end caps are also available with a notch to provide easy removal for paper inserts without the need to remove the end cap as pictured here. Add additional detail to your design with top or bottom trim and accent strips. Available painted or in satin natural aluminum finish. Freestanding signs let you place messages where they’ll have the most impact; then easily move them to use in a different location or store until needed again. Light-Duty stands have an aluminum frame with a welded steel base. The Brochure Holder includes an additional lower filler panel and a clear acrylic pocket(s). Medium-Duty stands are constructed of welded steel square tubing. Casters are optional. Heavy-Duty stands are constructed with 2 1/4″ round extruded aluminum. Looking for Slide System support, specifications and resources?